LONDON -- Electric vehicles sales surged to a record in the third quarter, largely driven by strong demand in China. Sales of EVs and plug-in hybrids exceeded 287,000 units in the three months ended in September, 63 per cent higher than the same quarter a year ago and up 23 per cent from the second quarter, according to a report released Tuesday by Bloomberg New Energy Finance. China accounted for more than half of global sales as its market for battery-powered cars doubled amid government efforts to curb pollution. Europe was the second-biggest market in the third quarter for the vehicles, with 24 per cent of sales, followed by North America. "The Chinese government is very focused on pushing up EV sales," said Aleksandra O'Donovan, advanced transport analyst at BNEF and one of the authors of the report. "One reason for that is the local pollution levels in the cities, and a second is for China to build domestic heroes to compete internationally in this market." The rising volumes in China are supported by government incentives. "The national subsidies can make EVs up to 40 per cent cheaper than regular internal combustion cars," O'Donovan said. BNEF expects global sales of full EVs and plug-in hybrids to surpass 1 million units this year for the first time. The market for electrified transport is starting to pick up speed as charging infrastructure becomes more accessible and manufacturers roll out models with longer driving ranges. 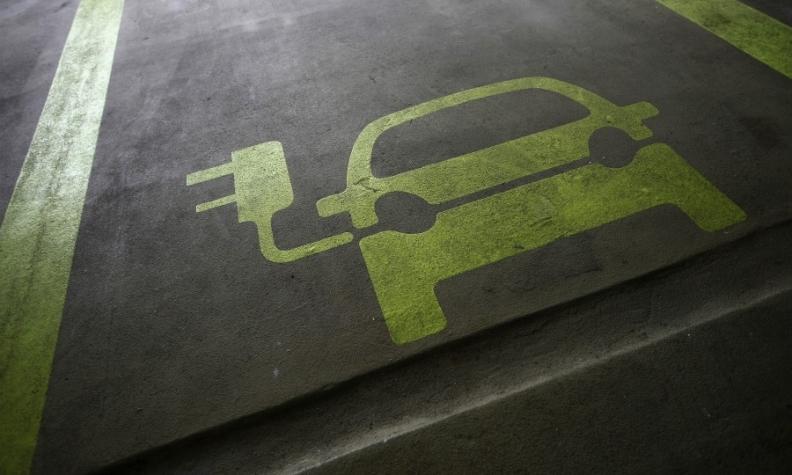 Automakers including Volkswagen Group, Daimler, Jaguar Land Rover and Volvo have announced ambitious plans to expand their lineups to include further electric models to meet growing demand. Several governments have also announced targets for cleaner transport, some driven by the emissions-cheating scandal that engulfed VW. France and the UK said they will ban sales of new gasoline and diesel cars by 2040, while the Netherlands is targeting that all new cars sold by 2030 will be emissions-free. China -- the world's largest auto market -- is mulling its own ban, and even California is considering following suit.